It is without a doubt, Ashley Olsen and Mary-Kate Olsen are two of the biggest American designer exports the United Kingdom has seen for a while and with strong global sucess and a business worth over $1 billion, their love of vintage has hit Selfridges in London. 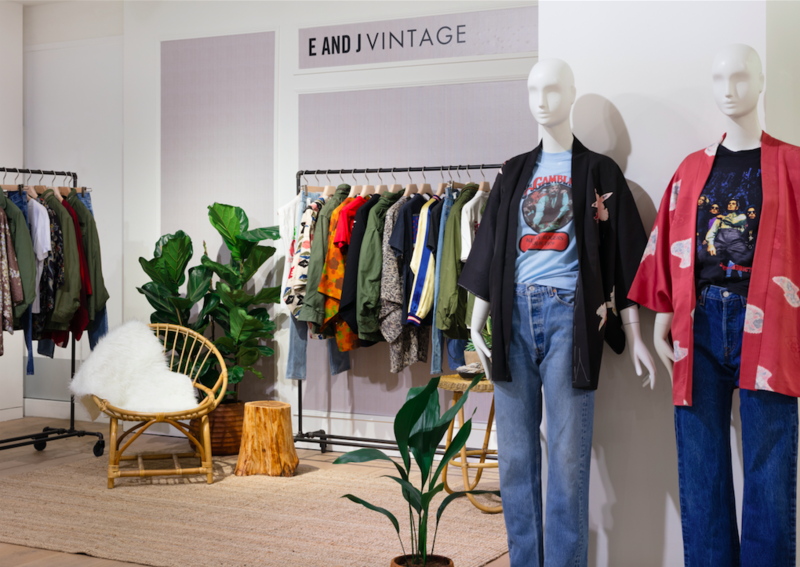 “EANDJ VINTAGE” is the designer-curated vintage concept is the first of its kind overseas for the first time with a pop-up installation at Selfridges London. Unique apparel hand-selected by Elizabeth and James owners and designers Ashley Olsen and Mary-Kate Olsen will be available for purchase and merchandised alongside the Elizabeth and James Resort and Spring 2018 ready-to-wear collection. 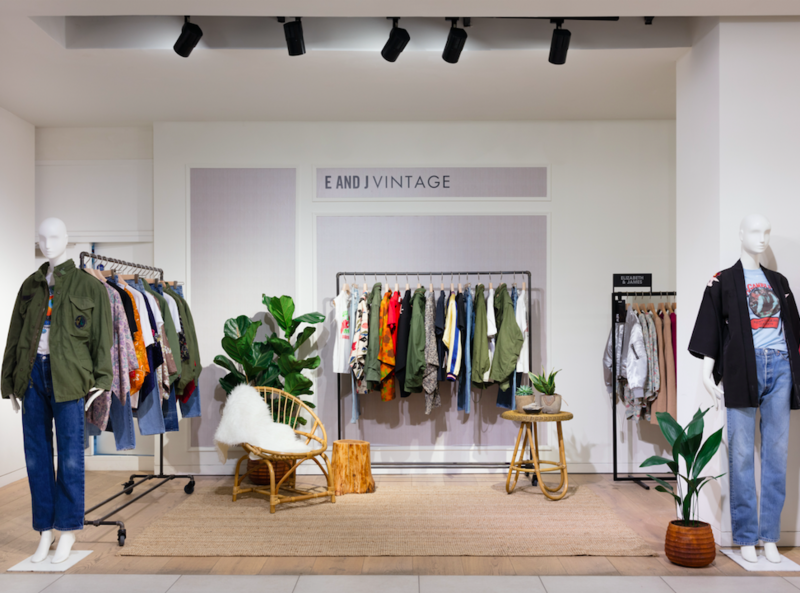 Ranging in price from £170.00 to £2,600, “EANDJ Vintage” highlights include a range of silk kimonos, band tees, denim, military jackets and authentic souvenir jackets. These one-of- a-kind vintage items are specially sourced from shops and flea markets across New York, Los Angeles and Paris. The one-of-a-kind pieces can be styled back to the Elizabeth and James collection – pairing vintage denim with the ‘Cabot’ cropped cardigan or vintage band tee with the ‘Ace’ wide-leg denim pant. This entry was posted in Latest News, Places to Visit and tagged Elizabeth and James, london, Selfridges, Vintage. Bookmark the permalink.